In this era of communication, technology, and digitalization, the internet has become an essential part of our lives. Can you imagine a day without an access to the internet? Without an internet, making online bill payments, scheduling itinerary, emailing work reports, transferring money, streaming your favorite movies, shopping your favorite makeup, and getting in touch with your dear ones can be a herculean task. As the need and demand for internet are increasing day by day, so is the competition between the internet service providers. For this reason, these days many internet companies have been coming up with exciting offers to woo their target customers. 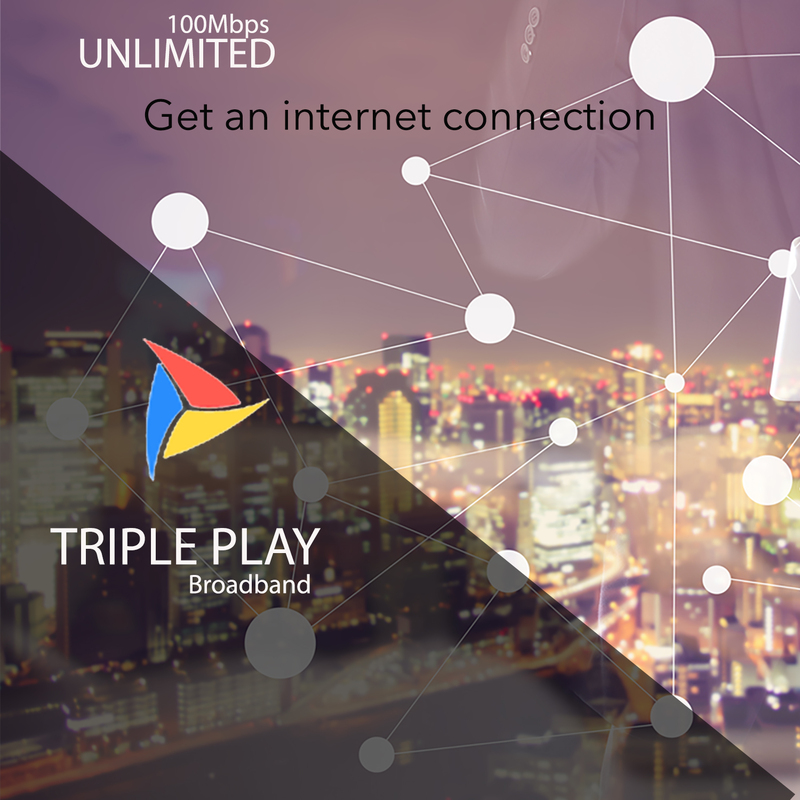 At the same time, it may be difficult for you to select an internet connection as per your requirement and opting for a wrong service package can be harsh on your pocket. Here, we are listing some tips to you must follow before choosing an internet service provider to receive the maximum benefits. The internet is a heartbeat of any business these days, and you may be spending a huge amount on it. But, before opting for any plan, you must know that how much data you actually need. Opting expensive plans that offer you data more than you actually need is certainly not a wise decision. When it comes to choosing between a cable connection or a DSL, most of us would prefer to go with the DSL. However, when it comes to getting higher speed internet, cable makes the most suitable option. Getting a cable connection for business is often a smart choice because in a cable connection, the data is transmitted through cable lines that are designed specifically to transmit data signals. Whereas, in a DSL connection, the signals are transmitted over a twisted pair cabling designed specifically for voice transmissions. It is one of the prominent challenges to decide on to go whether you should get a wireless connection or a wired one? Well, if you are planning to get an internet connection, you must get a wired connection. As per the industry experts, the LAN or wired internet connections are faster and reliable depending on how far the users are from the equipment. On another hand, the Wi-Fi connection enables an organization to promote an easy and hassle-free internet access to their clients and to the staff who need an internet connection in the conference room and lobby. The downloading speed or download limit is something which almost each of us is concerned about, rather than the uploading speed. Some companies put restrictions on the download limits each month, and such data caps are actually negative. Apart from that, some companies require you to rent a modem, while other service providers give this equipment to you for free with a new internet connection. Check this out with your service provider before opting for them. 1. Best data plans at a convenient price. 2. High-speed connectivity even during peak hours. 3. Uninterrupted internet supply under all weather conditions. 5. Quick and reliable tech-support.